Have you ever wondered what our most popular home designs are? To cap off 2018, we crunched the numbers and calculated the Top 10 Homes of 2018. Check our Facebook and Instagram pages for daily countdown reveals! 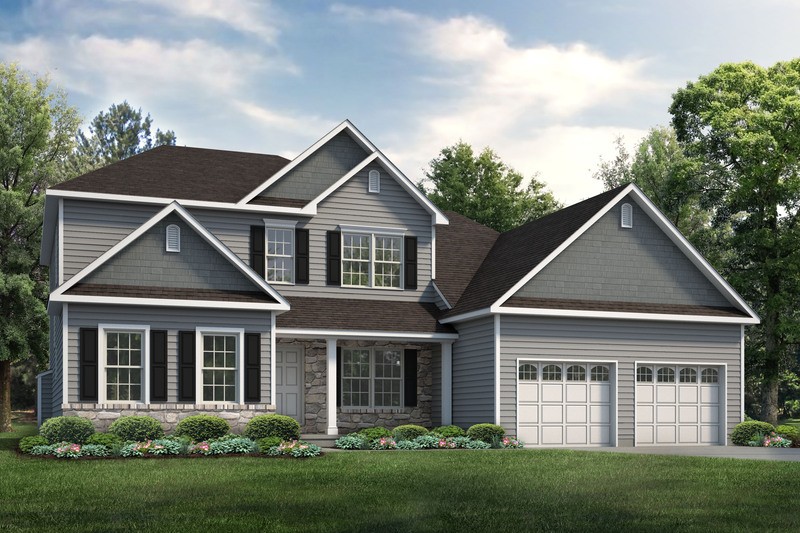 #10 The Breckenridge Grande: Offered at 2 Lehigh Valley communities, this model offers 4 bedrooms, 3.5 bathrooms, and a two-story great room. Visit Northwood Farms to see this spacious home in person! #9 The St. Andrews: This ranch home includes 3 bedrooms + is move-in ready in 2 communities + offers the best of 1-floor living. #8 The Madison: Number 8 is pretty great. 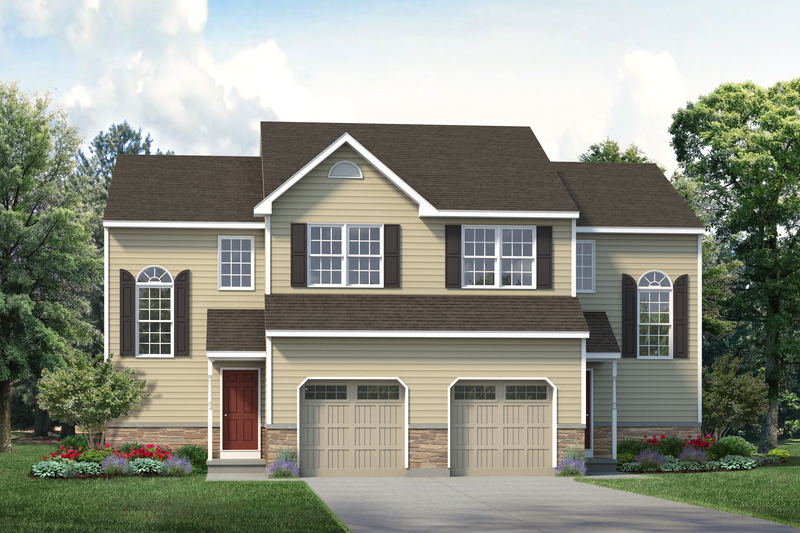 The Madison features an open floor plan + 4 bedrooms + a loft space perfect for a game room or an optional 5th bedroom. 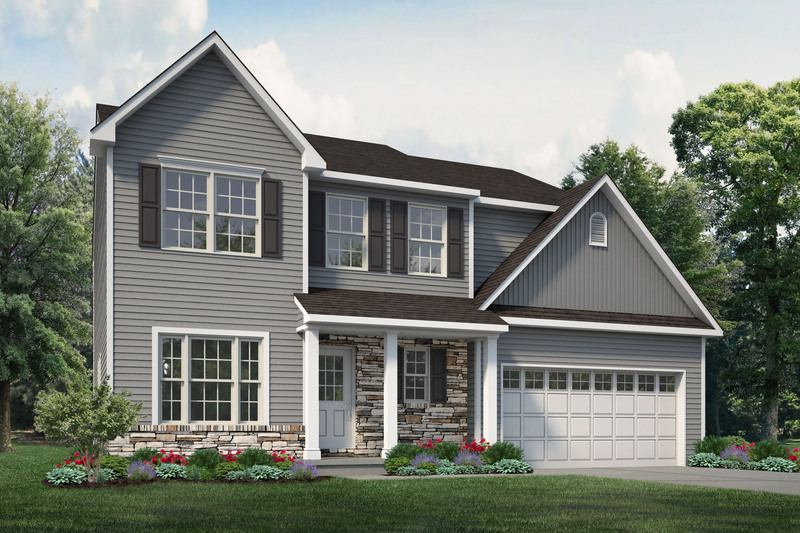 This home is available to build exclusively in our Stone Harvest community! 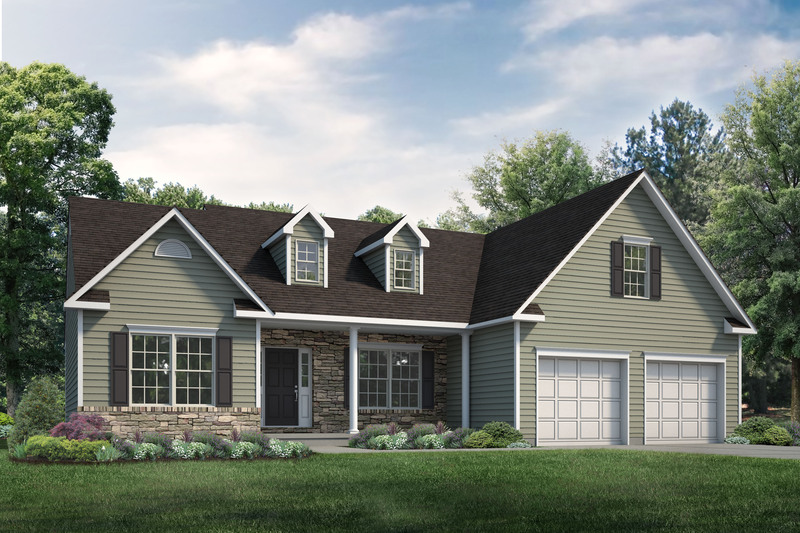 #7 The Sienna: Number 7 was a brand new home design for 2018 and soared into the top 10! The Sienna offers the versatility of a 1st-floor owner's suite or a 1st-floor in-law suite + 2nd-floor owner's suite. 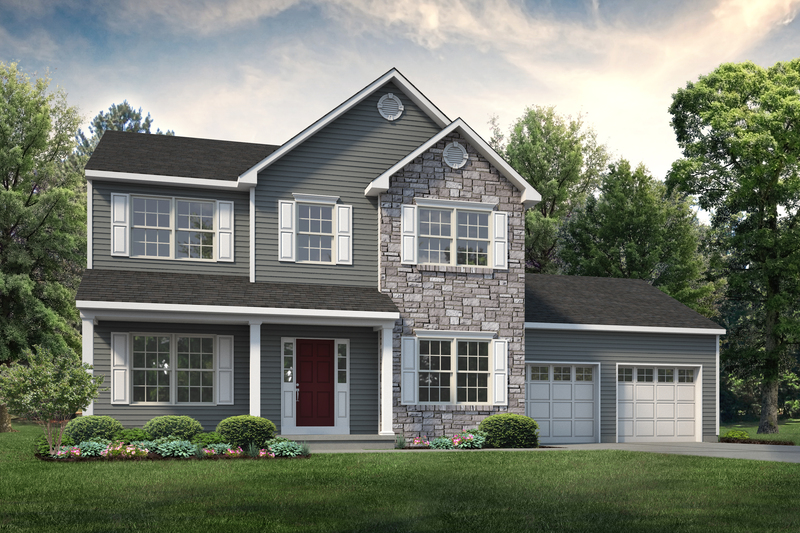 View this home for yourself at our Stone Harvest community model home. 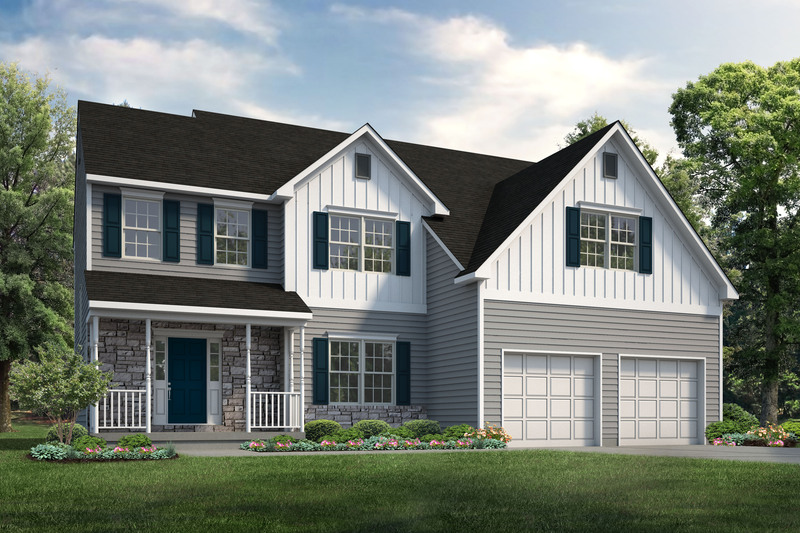 #6 Jacobsburg Grande: Offered exclusively at our Sand Springs community, this home offers a spacious floor plan with plenty of functionality + storage space. 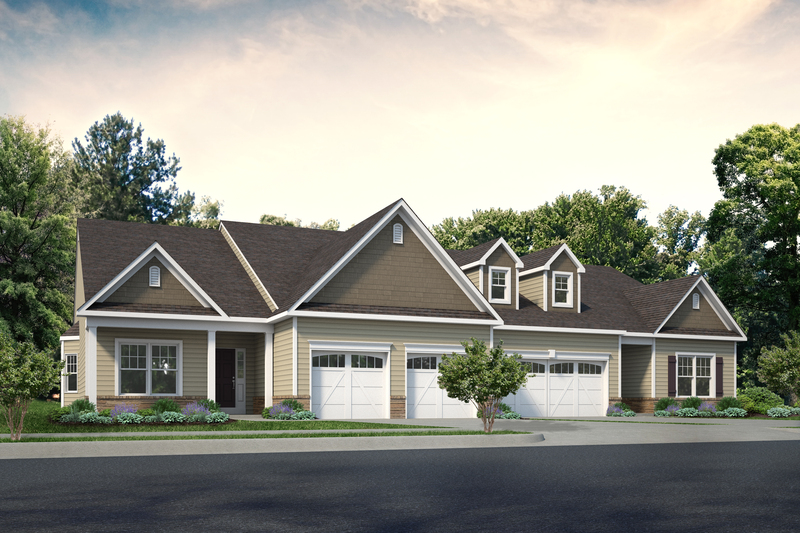 #5 The Meridian: Offered at 4 communities, this home was a big hit and offers the perfect blend of style and function. Best of all the Hanover Oaks award-winning former model is for sale! #4 Patio Home: Maintenance-free is the way to be. Coming in at #4 is our Patio Home - which is actually 2 plans in 1. Both the Inglewood + the Fairview offer 3 bedrooms + open-concept living + no exterior maintenance! 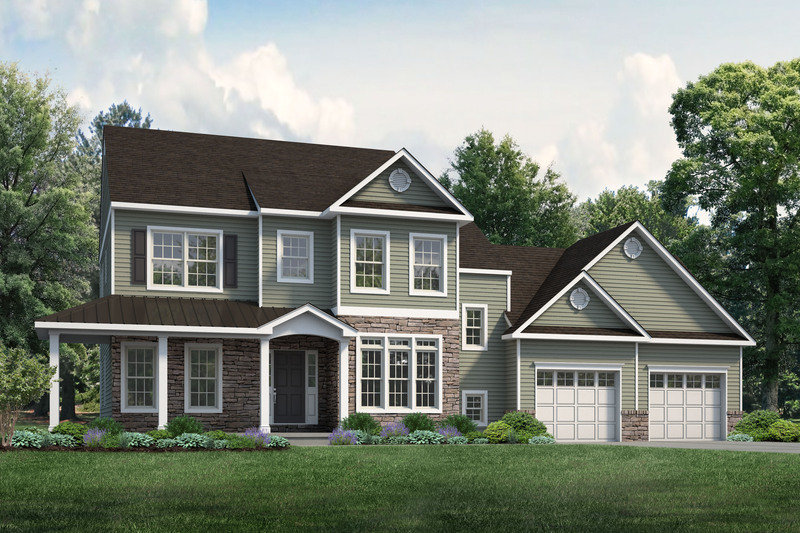 #3 The Kingston: It's no wonder this home is so popular - offered in 4 communities, #3 on our list is the Kingston! A large kitchen with plenty of counter space + 4 roomy bedrooms + an optional bonus room = a very family-friendly home. #2 Player Court: Number 2 on our list is the Player Court Townhome! Offered exclusively at our Sand Springs Community, these townhomes feature 3 bedrooms + a modern kitchen + little maintenance + multiple move-in ready options. #1 The Bellwood: Were you able to guess what our most popular of 2018 was? The Bellwood takes the cake! 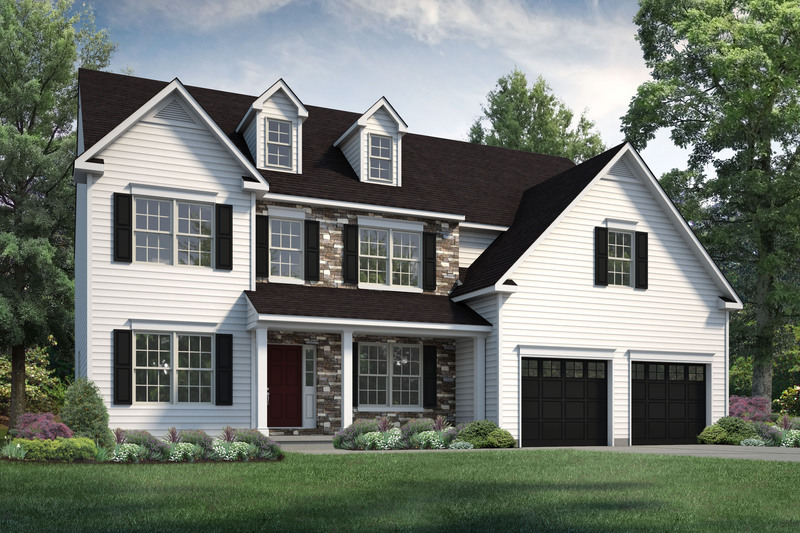 This versatile floor plan offers 4 bedrooms + 2.5 bathrooms + more than 2,600 square feet. 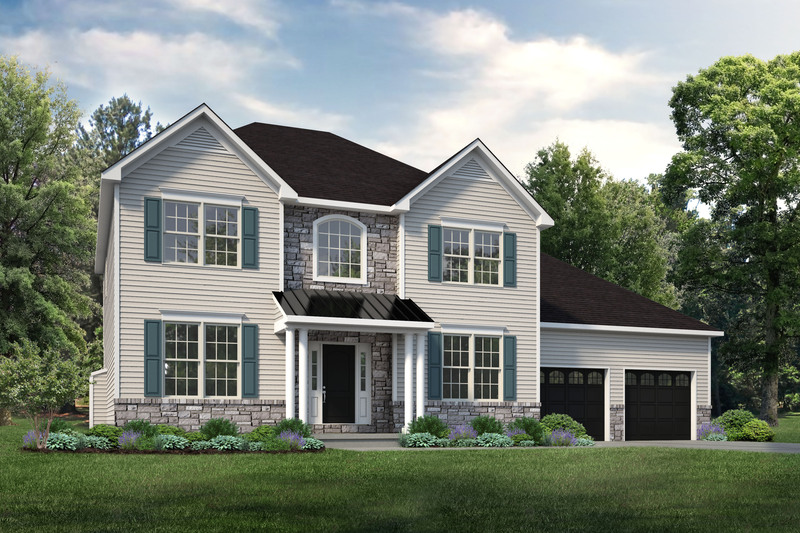 It's available in 4 communities AND a move-in ready award-winning Bellwood model is for sale in Bethlehem Township! It's easy to see why our homeowners love this design the most.